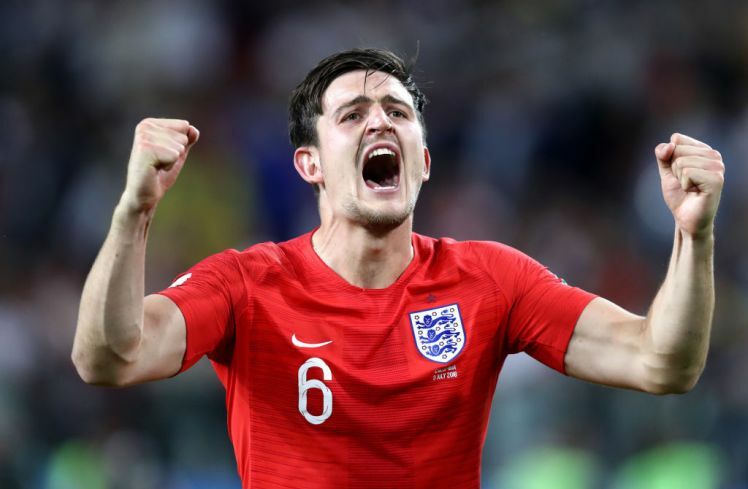 Manchester United were linked with a move for Harry Maguire in the summer window but the Telegraph reports that the club rejected the chance to sign the English defender for only £15million last season. The report adds that Jose Mourinho had been looking for a central defender in the transfer window but any move for Maguire was shut down by Leicester. The fee for the 25-year-old central defender was around £75million this summer but the report adds that United were unwilling to spend that much for Maguire. The English defender only moved from Hull City to Leicester at the start of last season after suffering relegation with the Tigers. The defender has seen his stock rise after his season with the Foxes and also his impressive performances at the World Cup. The report adds that Leicester only paid an initial £12million with the amount rising to £17million, while United decided to buy Victor Lindelof for £31million. The report also claimed that United chose not to sign Michael Keane from Burnley, who ended up joining Everton. 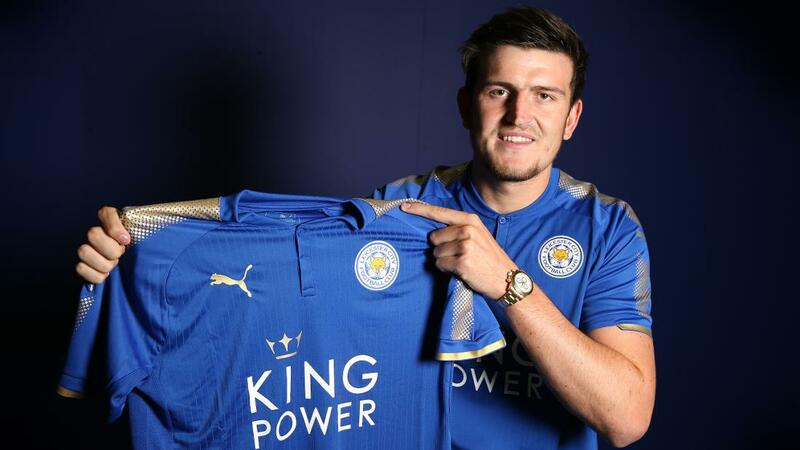 Maguire has been one of the most impressive defenders in the Premier League since his transfer last season and he should be in action for the Foxes when they face us in the opener today. United might have missed a trick by not signing the 25-year-old a season ago but bringing him to Old Trafford in January would not be a bad move at all.